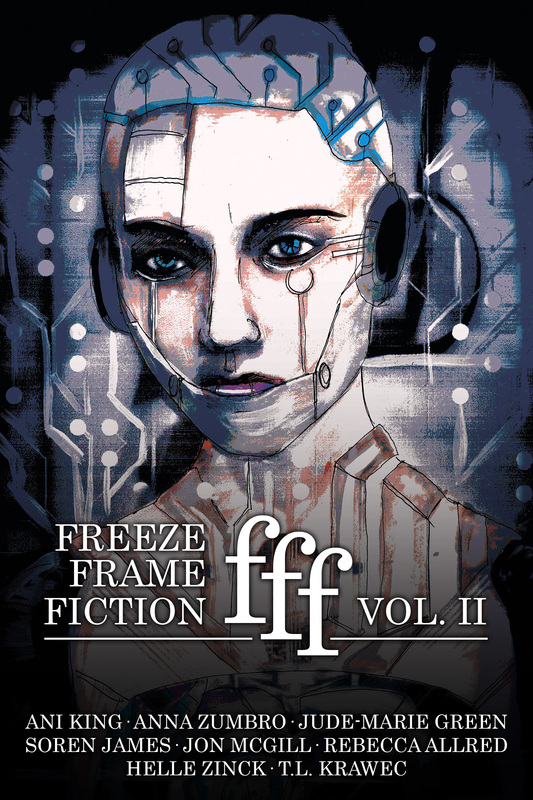 Our second volume of flash fiction is now available in ebook! Buy it on Amazon or visit our support page to make a donation and get your copy! Also, check out the table of contents from our first volume! vol i is now available in ebook. Buy it on Amazon , or visit our support page to make a donation and get your copy! How does one submit a story? Stories are submitted via Submittable. We are closed to submissions right now, but will re-open on the first of January for vol iv!